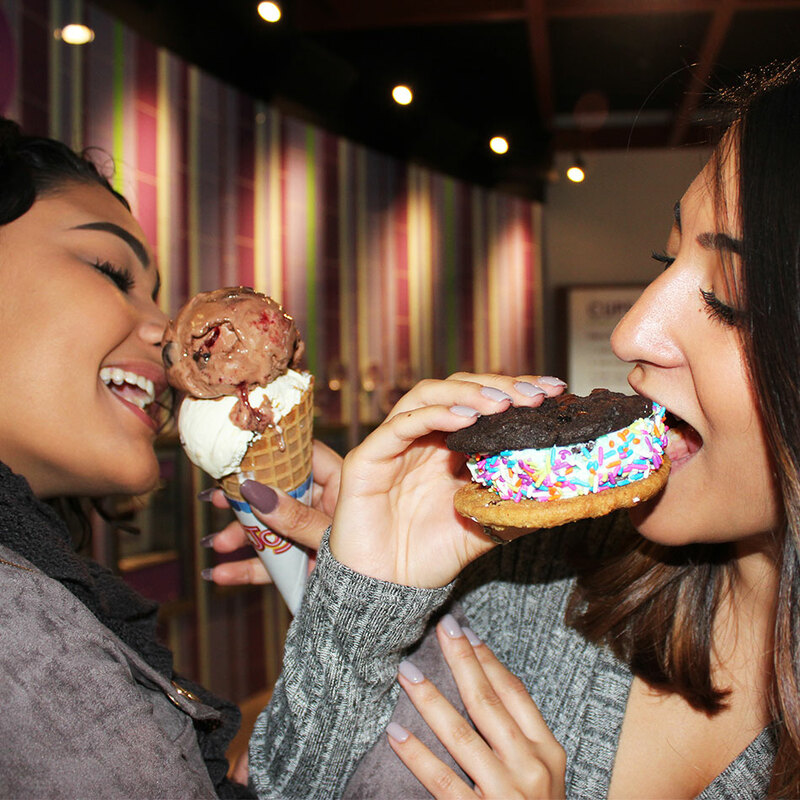 Life is sweeter when you share. 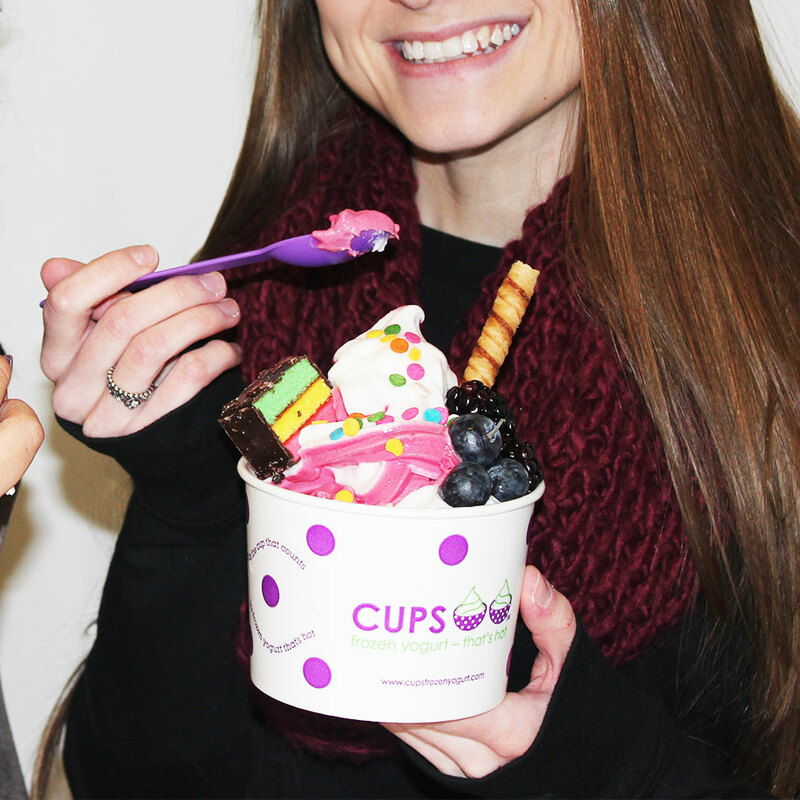 Show us your CUPS creations using the #SHARECUPS hashtag on Instagram. On bad weather days, please contact the store before visiting to find out if the store is open. We appreciate your understanding.